Bottled Water There are 3 products. 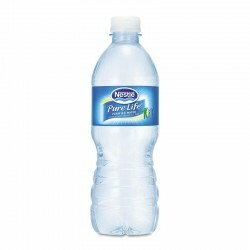 Stock up on bottled water for your customers with multiple cases of purified drinking water. Shipping is included in the price! 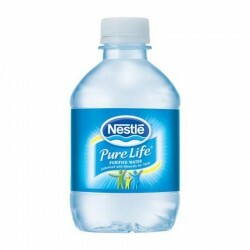 Always have water on hand with multiple cases of purified drinking water in convenient small bottles. Shipping is included in the price! 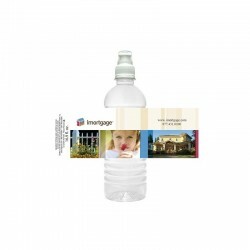 Provide excellent customer service and promote your business with these custom-branded bottles of drinking water. Prices include shipping!